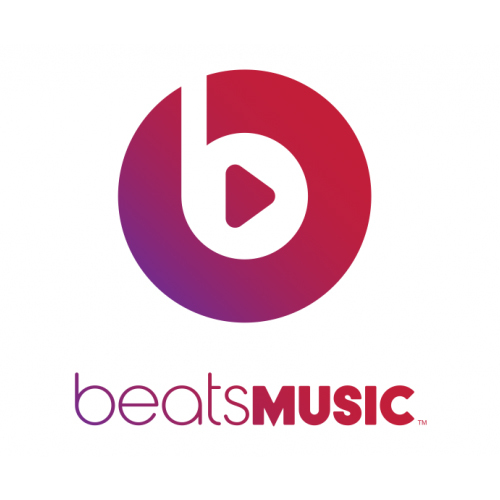 Apple® today announced it has agreed to acquire the critically acclaimed subscription streaming music service Beats Music, and Beats Electronics, which makes the popular Beats headphones, speakers and audio software. As part of the acquisition, Beats co-founders Jimmy Iovine and Dr. Dre will join Apple. Apple is acquiring the two companies for a total of $3 billion, consisting of a purchase price of approximately $2.6 billion and approximately $400 million that will vest over time.